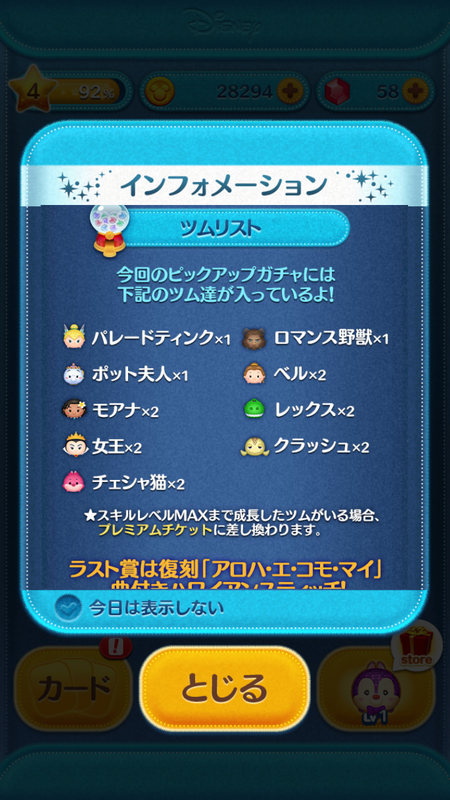 Capsule Update in the Disney Tsum Tsum Japan App! Home » News » Capsule Update in the Disney Tsum Tsum Japan App! 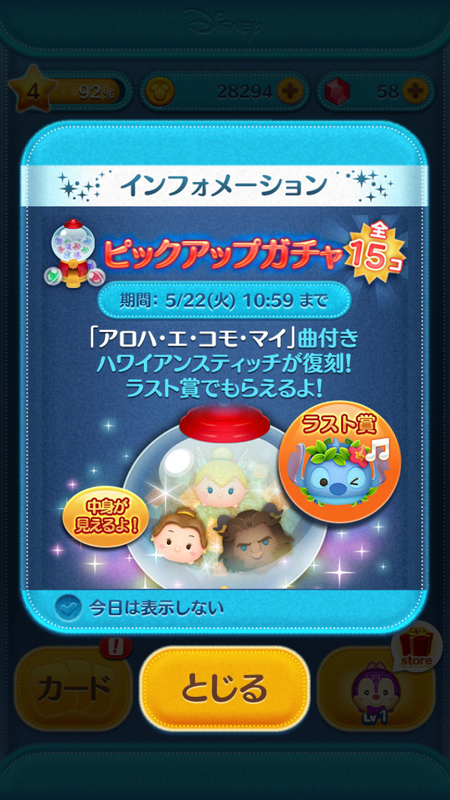 Capsule Update ’til 5/22 in the Disney Tsum Tsum Japan App! Tinker Bell x1: Clears a horizontal line of Tsum Tsum. Mrs. Potts x1: Transforms Tsum Tsum into Chip Tsum Tsum which can be cleared with Mrs. Potts Tsum Tsum. Moana x2: Clears a horizontal line of Tsum Tsum! Evil Queen x2: Tap the apples on the screen to clear vertical lines of Tsum Tsum. Cheshire Cat x2: Clears a bunch of Tsum Tsum at random. Romance Beast x1: Freezes Tsum Tsum in a U shape and clears them! Romance Belle x2: Summons Beast Tsum Tsum and can be cleared with Belle Tsum Tsum! Rex x2: Clears Tsum Tsum in a few spots. 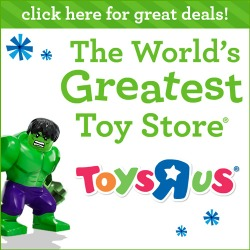 Crush x2: Clears a vertical line of Tsum Tsum. Hawaiian Stitch: Clears Tsum Tsum in the shape of an arch! New Capsule Update in the Disney Tsum Tsum Japan App! Capsule Update in the Disney Tsum Tsum Japan App! Capsule Update in the Disney Tsum Tsum Japan App! Pickup Capsule Update in the Disney Tsum Tsum App! Capsule Update in the Disney Tsum Tsum Japan App! 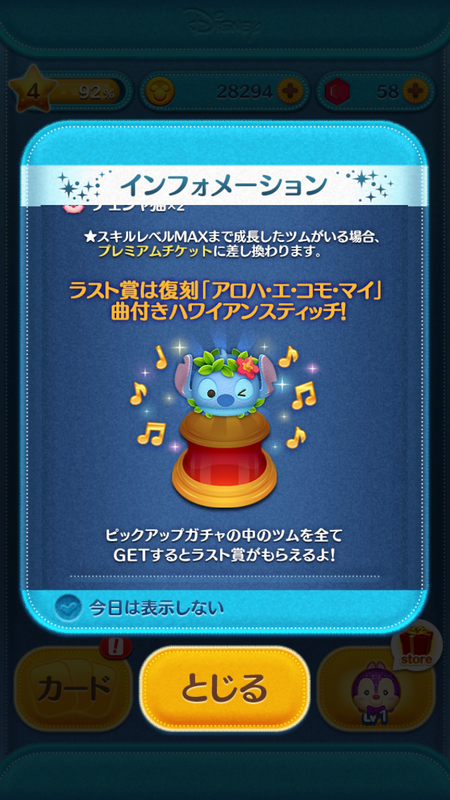 Capsule Update: Disney Tsum Tsum Japan App Update!